Last year, I didn’t decorate at all. I just never got into the mood to celebrate. 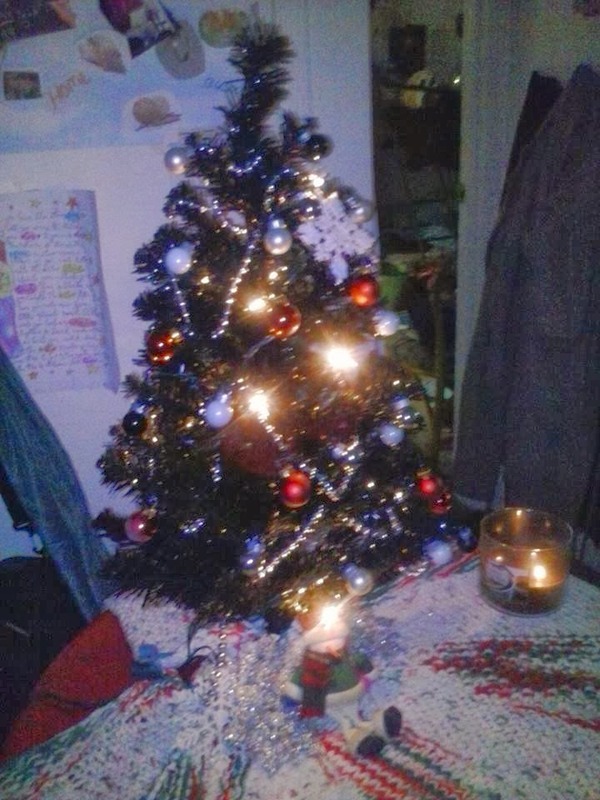 This year, I put up my little tree. At least I have a *little* spirit this year. 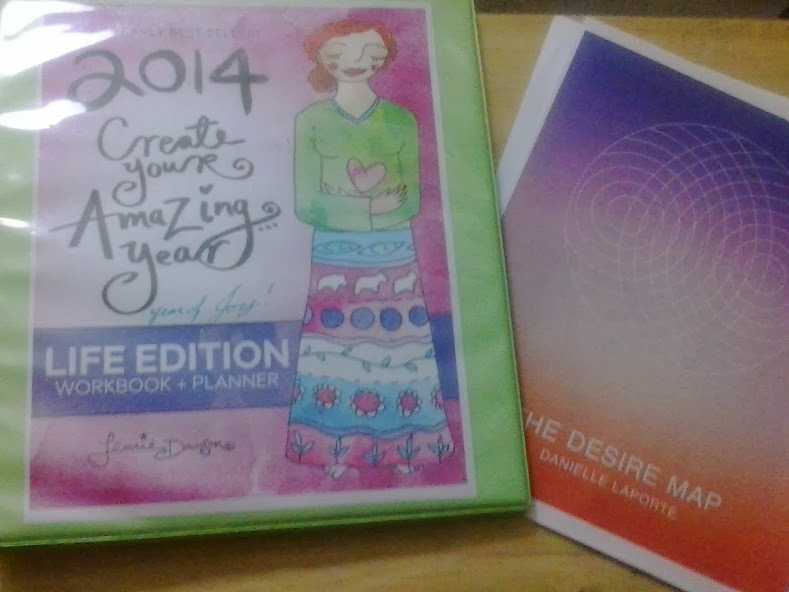 I’m working on my Amazing Year Planner but I’m also working on Danielle LaPorte’s Desire Map (I got the digital version last year in her “pay what you can” sale). I’ve chosen my word for 2014. I chose it a couple of weeks ago. It’s been bubbling in my head for weeks, maybe even months. I think perhaps reading The Desire Map earlier in the year stuck in my subconscious. The Desire Map is about finding your Core Desired Feelings – decide how you want to feel, and create your goals and make your decisions based on how you want to feel. I chose my Word before I started doing the Desire Map work, but I definitely chose it with the idea in mind that this word was going to shape the decisions I make from now on, not just for this next year, but for the rest of my life. I’ve had hard times, I’ve made bad decisions, I’ve done things I’m not proud of, I’ve created strife where there didn’t need to be any, I’ve created drama for the sake of being dramatic. I’m tired of that. I want more joy in my life. It’s time, past time for it. I deserve it. This may mean making hard decisions and letting go of things I’ve held onto for a long time. But those things are pulling me down, and I want to FLY! The things we tell ourselves can shape how we see our lives, and ourselves. Having “Success” plastered in a place where I couldn’t avoid it this year did help. I didn’t accomplish everything I wanted to, but I made a lot of progress on a lot of fronts that have me in a better place emotionally and financially than I started the year. I’ve had moments of happiness and contentment. And now I want more than that. It’s easier to look for this kind of emotional fulfillment when my financial picture is starting to get better. With this in mind, the business may change. But I would like to expand to reach people who may not be interested in readings, but are beginning to explore their inner lives. Next Next post: You know what happens when you make plans? 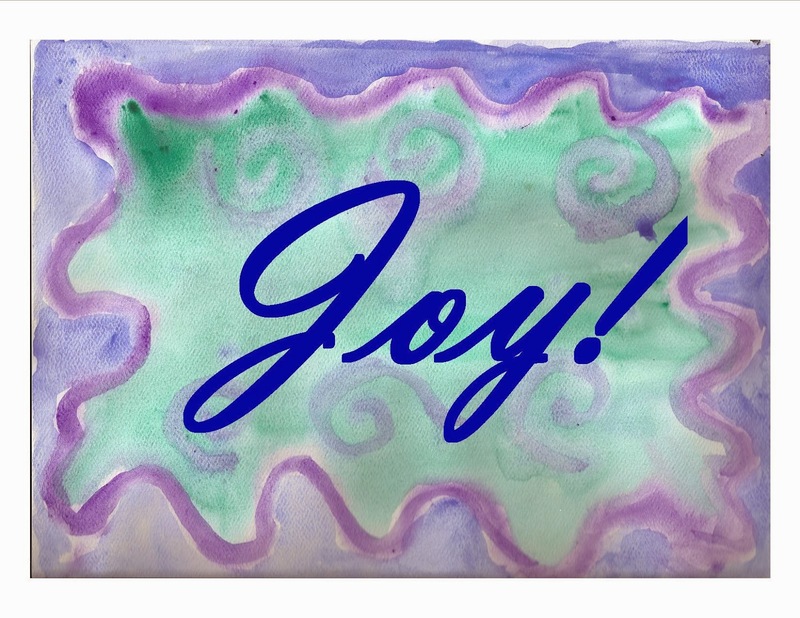 Joy is a great word to motivate you! I like it. From this blog and the previous, it sounds like you've made a lot of progress in thinking about how you want things to be in your life. Keep up the good work! I was interested in the Desire Map but didn't buy it. Not sure I'll buy an Amazing Year Planner either. For now I have plans for the next couple years related to getting my master's degree. I'm very excited because I've picked out a capstone project to focus on. The last class I'll take in my master's program will be an independent project tying together all I've learned in the program. In the past, I would wait until the last minute to even think about a project, often having no idea what to do. At one point, I was even hoping to avoid doing one in my master's program, but now I have an idea that's been percolating in my mind for a few months. It will be a challenge, but the topic is one I'm passionate about, and the project will make a great portfolio of sorts for when I apply for jobs when I've finished the degree. Here's to a great 2014 for both of us! I don't think I could have devoted the time to these planners when I was still going to school. Going to grad school, coming up with a project, taking care of your family and working full time is a full plate! And, honestly, Leonie's stuff is probably waaaay too girly for you. Between the pink and the curlicues, I get a little overwhelmed with the girly. 😛 The Desire Map is more gender-neutral. I would love to take some of the ideas in Leonie's and make a more gender-neutral version myself. Right now, the affiliate program for the Desire Map is on hold, but should be opening up again soon. If you decide you want to try it at some point, just let me know!